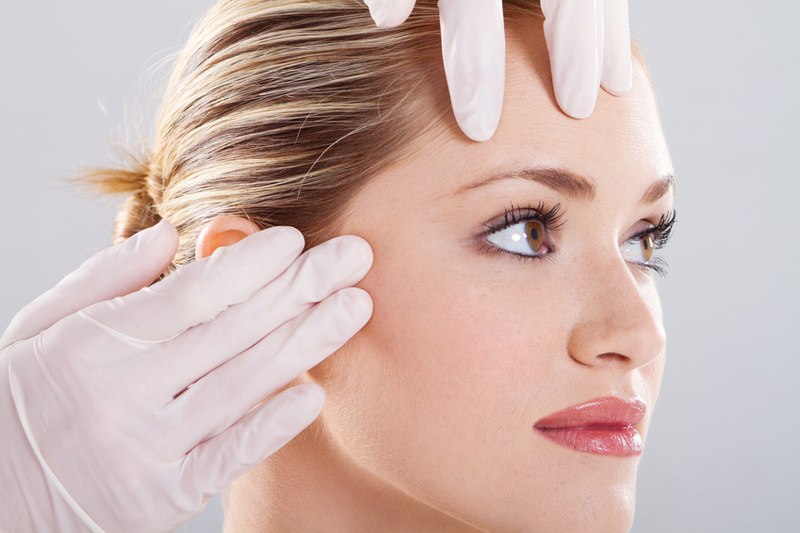 Lately, it seems like researchers discover new benefits of Botox just about every other day. (Okay, that’s a slight exaggeration… but not much.) What is the latest gem to emerge from these studies? Apparently, Botox isn’t just good for your skin — it may also ease depression. The research, presented at the annual meeting of the American Psychiatric Association (APA) and lead by Dr. Ajay Parsaik, produced impressive results. Reviews of data from more than five, large scale studied revealed that “eight times as many patients who received injections of Botox saw improvement in their depression symptoms when compared to patients who did not receive the shots,” according to Medical Daily. Researchers evaluated a standard metric (self-reported depression as gauged by the Goldberg Depression Questionnaire) and found that the average Botox patient experienced “a 9.8-point decrease in their depression test scores,” Medical Daily continues. How exactly does it work? The specifics are still conjecture at this point. However, researchers hypothesize that because botulinum toxin A, a key component of Botox treatments, relaxes face muscles, patients in turn feel a relaxing effect. This may be because their face muscles are no longer tensed up (as can happen when we are upset, hurt, or angry) or because, when patients look in the mirror after Botox, they see someone who looks visibly more relaxed staring back at them. Will These Effects Drive Up The Number Of Botox Parties? Botox is already a popular treatment. The procedure grew in popularity from 2012 to 2013 (up by 8%), and the new findings, among other things, may drive an even greater number of Botox treatments. Thanks to these findings, the Botox party (sometimes with Juvederm treatments and chemical peels thrown in) is not strictly a cosmetic affair; it may also be a viable option for those suffering from mild depression. There are many benefits of Botox, and — in fact — researchers seem to be discovering more as time goes on. The latest study suggests that, with some further research, Botox may be an official option for treating mild depression in years to come.